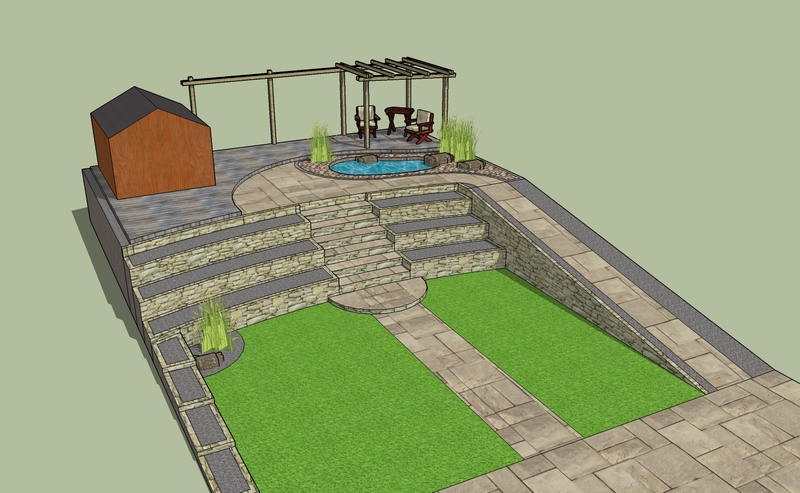 We offer a variety of professional garden design services in Hemel Hempstead and surrounding towns, from simple artists impressions to detailed technical drawings. 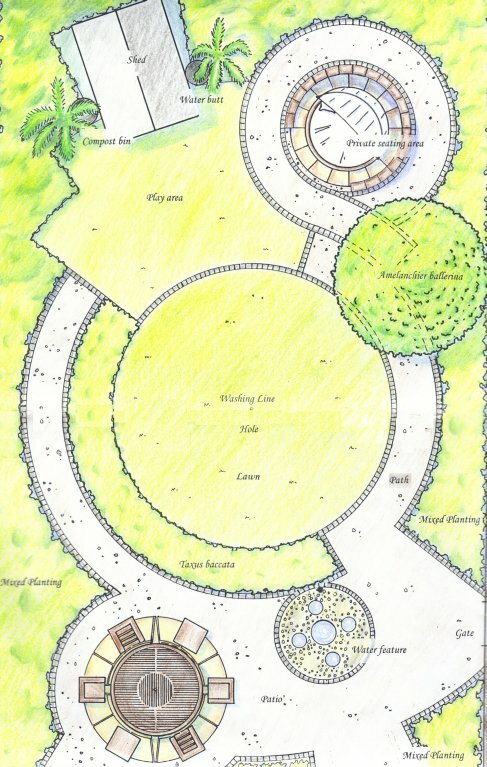 Highlight the drop-down menu under ‘garden design services’ for a more detailed overview of each. 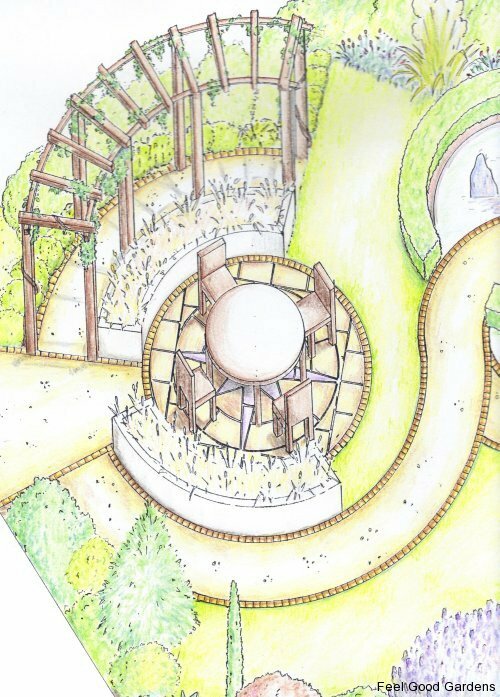 Our garden design department is headed by Paul Walton – a graduate of Capel Manor College, recognised as one of the top horticultural colleges in the country. Studying there for two years he attended the institution’s school of horticulture, garden design and construction. Below are some examples from our landscape design portfolio (further examples are available on request), click each image to enlarge. Your needs as an individual or family unit will to a large extent dictate the shape and form your outdoor living space will take. These will relate to personal tastes, some may like a contemporary garden design, while others prefer something more traditional. As well as aesthetics practical considerations such as child safe features and overall use will have to feature. 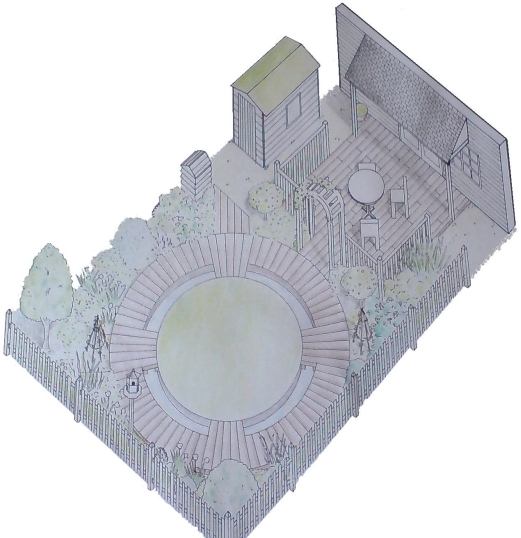 Is the garden to be a an extension of your living area; utilised for entertaining or a private retreat to escape the stresses of every day life? What about budget? It’s all very well having grand ambitions but working out what you can afford will save both yourself and us a lot of time if you know what you have to spend to begin with. With that in mind we are able to work on any size project (within reason!) 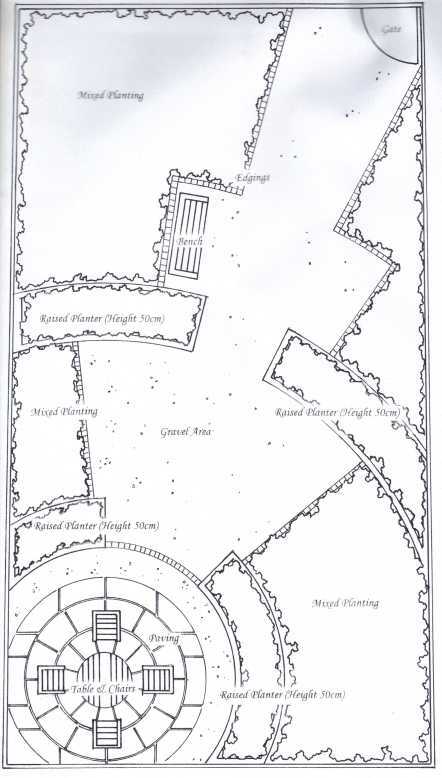 from a small garden design to larger more grand schemes. We provide a free initial consultation where we can discuss your needs and budget with no obligation to proceed should you decide not to. 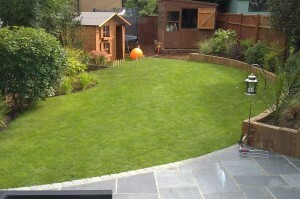 As well as serving private clients we offer our services to other professional landscaping contractors. 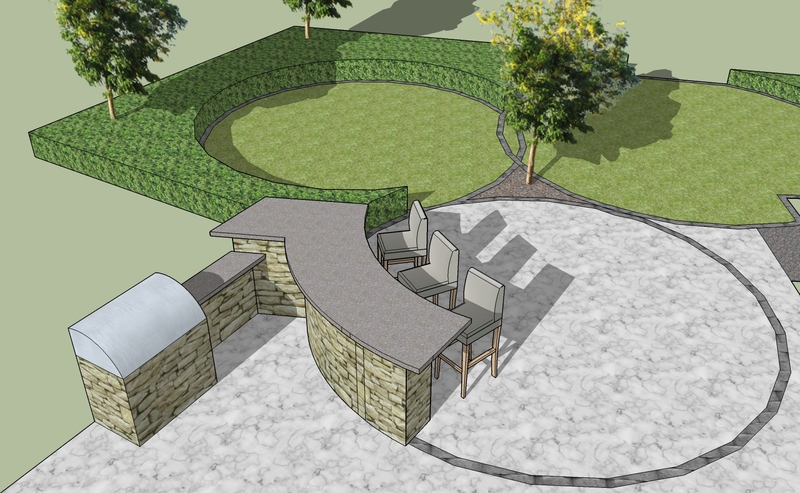 After creating a bespoke design for your garden we can help turn that vision into reality with our landscape construction service, giving you the advantage of one contractor seeing the project out from concept to completion. 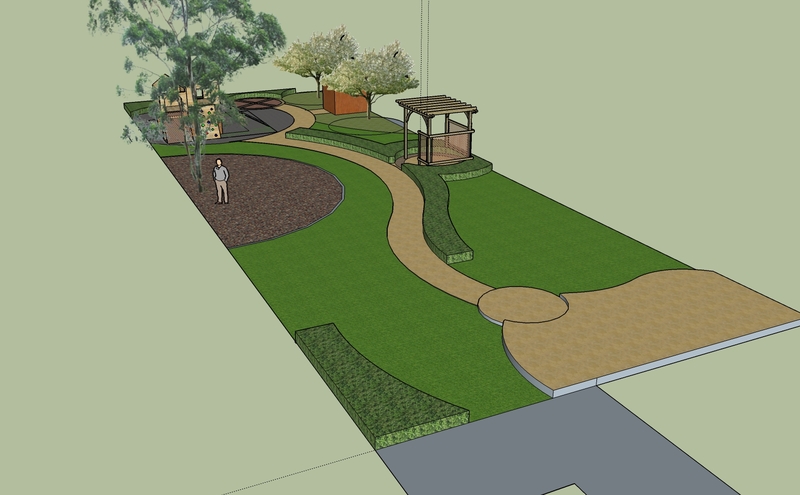 However we are happy for you to use another contractor for the build should you prefer, and will work closely with them to create a beautiful and inspirational garden. From vision to reality, the plan opposite built by our construction team. 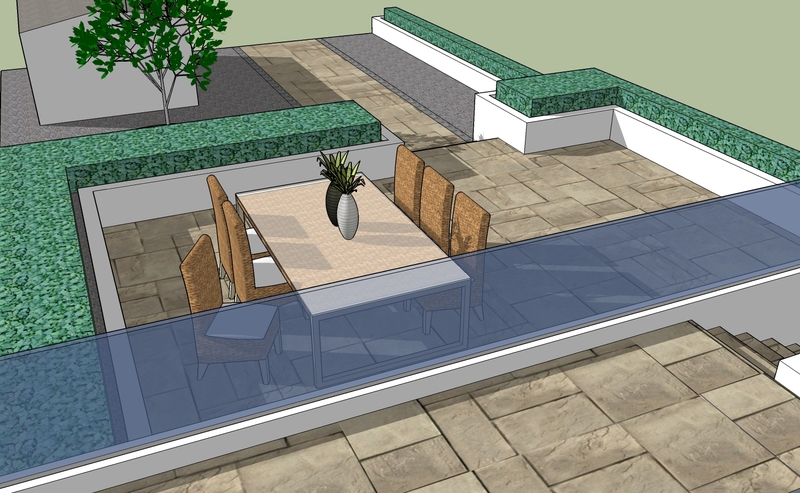 To book a free no obligation appointment now with our design team call 01442 265297 or visit our online enquiries page.